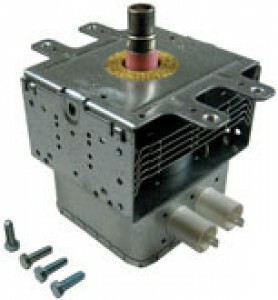 10QBP0231 ERP Exact replacement Microwave Magnetron. Direct replacement for Electrolux 5304470540, Whirlpool and Kenmore 8205791, 4393604, W10245183, 8186286, 4375072, 8206335 and 8205790. Also replaces Samsung OM75P-21-ESGN. Includes mounting studs. Fits many brands and models of Microwave ovens.